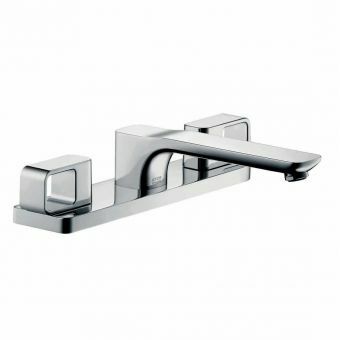 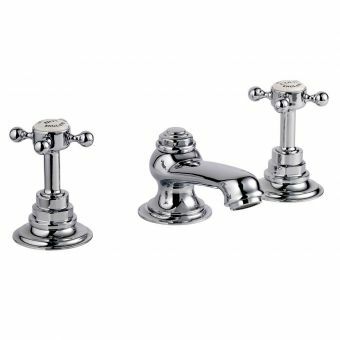 Grand, well-engineered and with a touch of classy charm, these bath taps will meet all the requirements of your new freestanding bath. 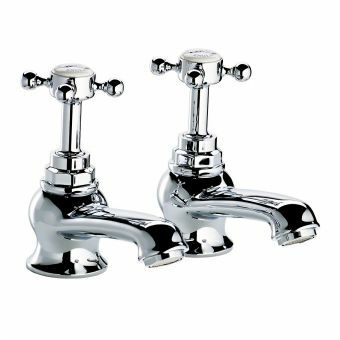 Combining exquisite craftsmanship with early twentieth-century style, they will stand proudly on the edge of any compatible bath and offer a complete solution to filling the bath while adding nostalgic charm and quality. 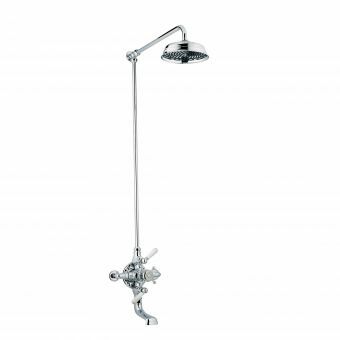 Hot and cold mixing is accomplished with two lever handles embellished with the trademark Swadling identification to each side. 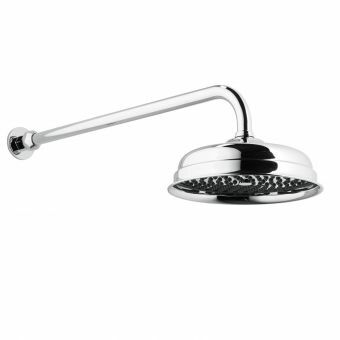 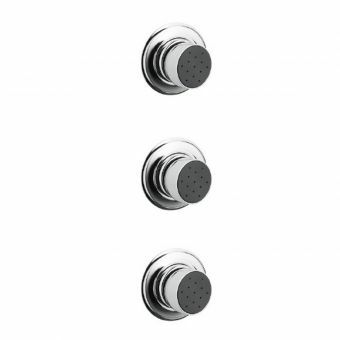 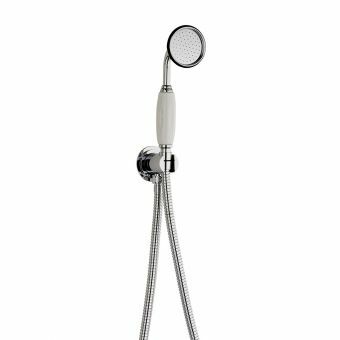 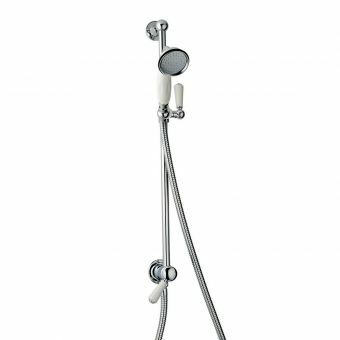 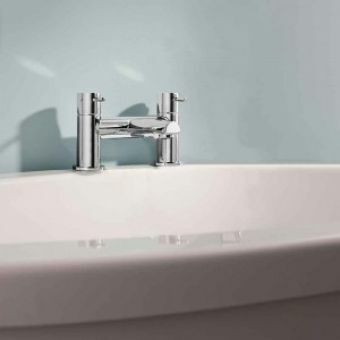 The gently contoured handles are offered with a choice of black or white ceramic and sit above the adjustable legs that can be adjusted to fit a range of tap hole widths. 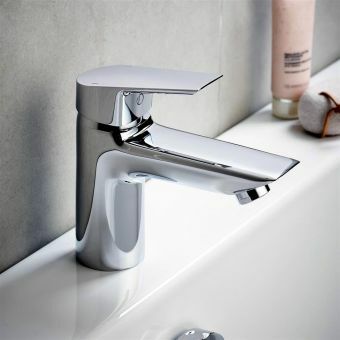 A wide flared spout supplies mixed water at the right temperature and can fill the bath efficiently due to its large 3/4 inch pipe inlets. 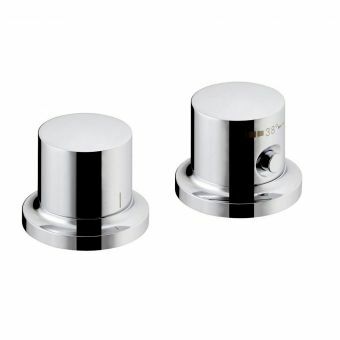 Swadling allows for a variety of finishes so you can enjoy traditional chrome or a more sophisticated gold, brass or nickel that reflect your own personal choices. 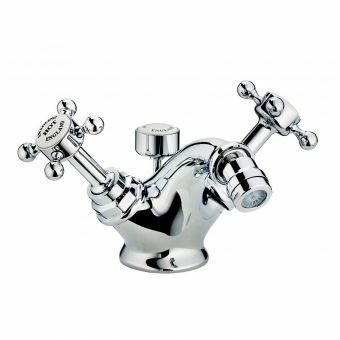 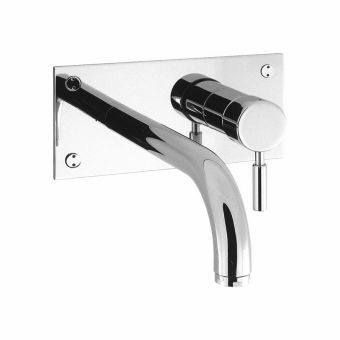 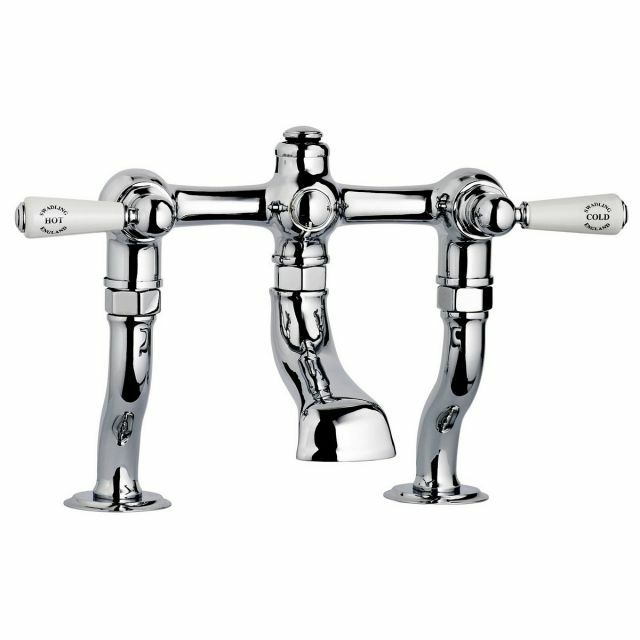 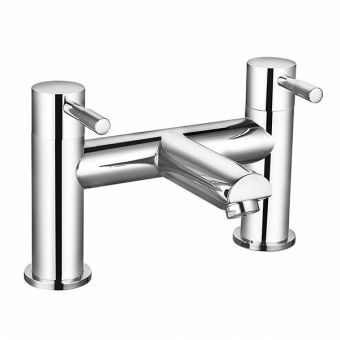 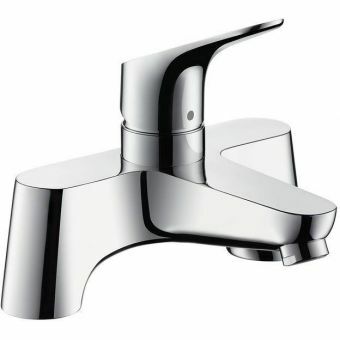 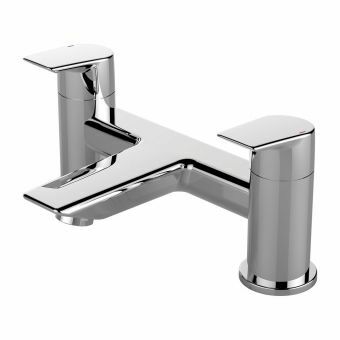 The unrivalled quality and refined craftsmanship of these taps will create a stunning centrepiece in any bathroom.